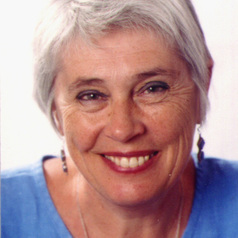 Sue Roffey has been a teacher, parent, educational psychologist and academic. She is currently Adjunct Associate Professor at Western Sydney University and affiliated to the Institute of Wellbeing at Cambridge and University College London. On the editorial board of Educational and Child Psychology Sue has co-edited several issues on the themes of wellbeing which is one of her research areas. Sue is a prolific author on social, emotional and behavioural issues in education having written / edited numerous books, book chapters, academic papers, articles and blogs. Having lived between London and Australia for many years Sue is now based at home in London but continuing to work internationally as a presenter, consultant and speaker.